Eeeeeeeeek my second favourite holiday is coming up! I love Halloween and it looks as though we have a little boy who is closely following. 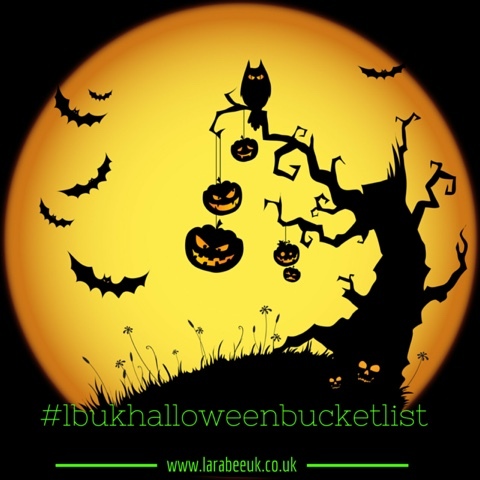 Our decorating is done now, our Halloween party is planned for next week and we're keen to make a start on our list, so here it is! You can see our Halloween kids activities here and our Halloween decor ideas here.